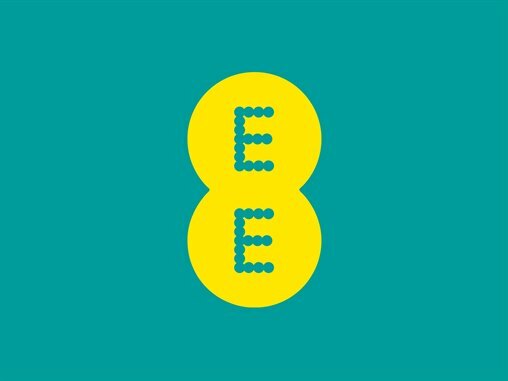 EE are looking for someone with a warm smile, a fun loving attitude, a winning personality… you may already have what it takes to be an amazing Retail Customer Advisor with EE. It’s not about what skills or qualifications you have, or even knowing all about the latest top tech, our brilliant training will quickly get you up to speed. What they are looking for is someone who can surprise and delight everyone who walks through our doors. Whether customers are looking for the lowdown on the latest fitness apps or just want to get to grips with our roaming deals – you’ll be able to wow them with a super personalised service that keeps them coming back for more. It won’t always be a walk in the park. Meeting challenging targets and solving tricky customer problems are all part and parcel of the job. But if you can bring the patience, enthusiasm and people skills it takes to put customers first and help them achieve the ambition of being the best for service, the rewards are 100% worth it. • Know a thing or two about the telecoms sector. To apply, please bring your CV into the store or apply via the website HERE.